Now that you have a SUP board you need to protect it! Paddle boards can be easily damaged especially when transporting it. Having the best SUP board bag that is cushioned and UV blocking should be one of your first accessories. 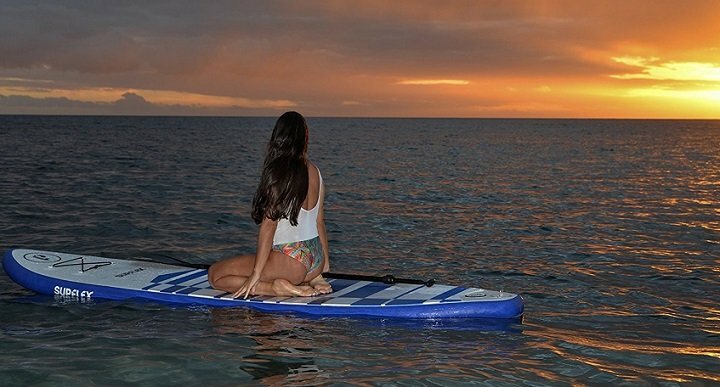 Lets take a look at 3 paddle board travel bags that are up to the task! The bargain priced SurfStow travel/storage bag offers plenty of protection and features. It has a ¼ inch of dense foam padding to keep your SUP protected from impact damage. This bag was specially designed for travel, with several handles on the outside of the bag to attach it to a roof rack. It also has a padded shoulder strap for walking with your SUP. The SurfStow has a fin slot that seals around the fin with Velcro to keep dirt and the elements out. The experior of the bag while not having reflective properties does fully protect your SUP from damaging UV rays and heat. 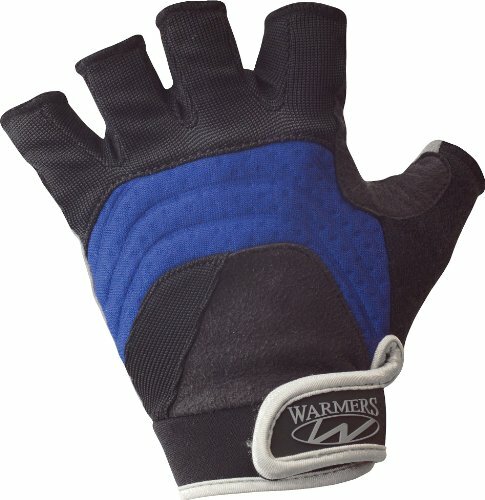 The interior pockets was designed to drain water and there interior straps to keep the board secure from moving around. The snag-free, large zipper resists corroding from salt water. If you are taking your SUP on a plane, they even included a luggage tag. 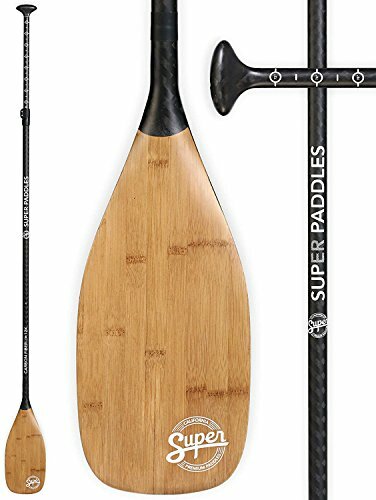 A good SUP travel bag a reasonable price! BIC one the most popular SUP makers has created an ideal paddle board storage bag. It is not just for BIC SUPs of course so if you have another brand you will be fine using it. 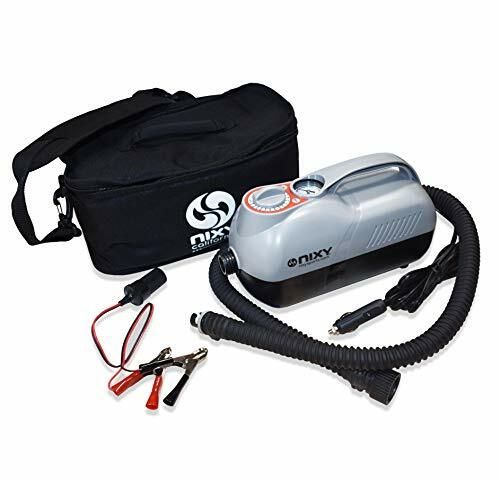 The bag features maximum protection with 5mm of foam protection from dings and scratches. It has a reflective coating to protect your board from the harmful UV rays and heat from the sun. 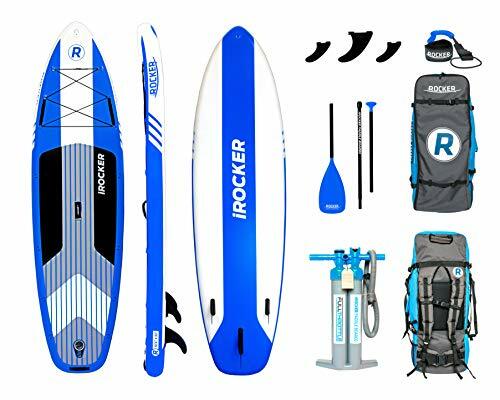 The bag is made from a very tough and durable 600D nylon that will resist tearing and center carry handle has a shoulder strap when you need to walk some distance with your SUP. I would have liked to seen a fully enclosed paddle pocket. 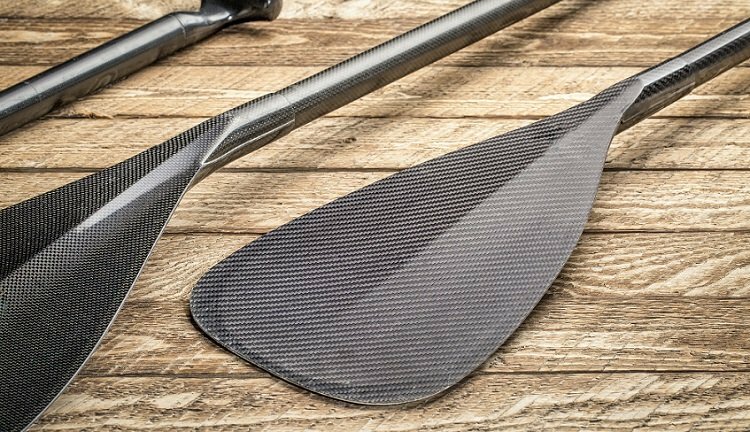 Instead the paddle blade slides into a pocket and the handle is secured with Velcro straps. Its adequate and protects the blade which is of course the most easily damaged part of the paddle. The heavy duty zippers will last and are corrosion resistant, all in all the best SUP board bag! 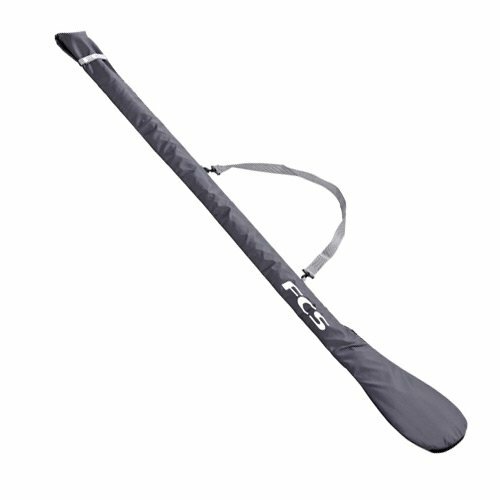 The Pro-Lite SUP travel bag has been designed to fully protect your expensive paddle board with 5mm of foam padding. 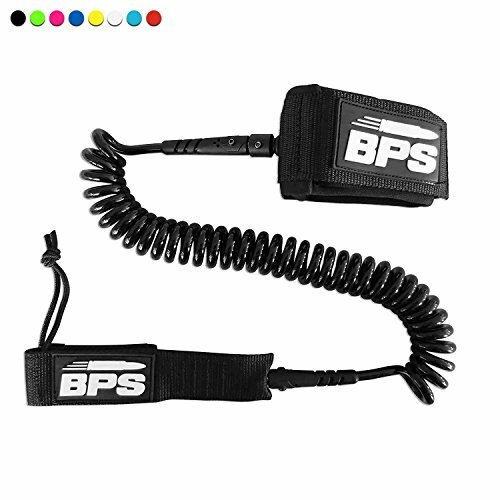 The bag is 36 inches wide to accommodate SUPs up to 32 inches wide and 5 inches thick. The zippers have been designed to be non-corrosive that will hold up to the salt-water while remaining snag free for easy opening. I like that they made the paddle storage integrated into the bag so that it completely slides into it and keeps it fully protected. They have included plenty of storage inside and out to keep all your SUP accessories like a leash, inflatable PFD, gloves etc. Pro-Lite designed the bag for travel, whether by airplane or car and has plenty of handles to carry plus a padded shoulder strap. 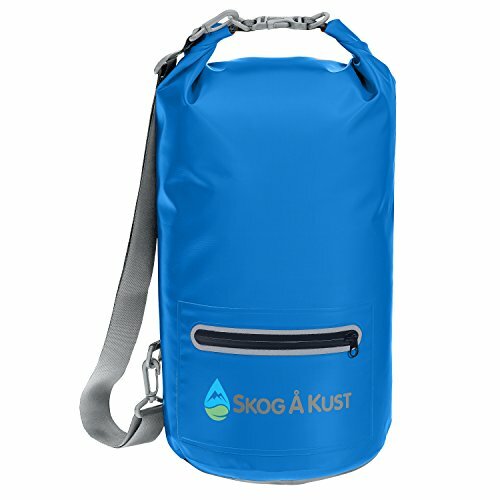 Definitely one of the best SUP storage bags you can buy! You should get a paddle board bag that is cushioned with at least a ¼ inch (5mm) of foam to protect the SUP from impacts, the most likely source of damage to your SUP. The better SUP travel bags have a reflective/metallic cover on the outside to reflect the damaging heat and UV rays of the sun. When your SUP is in the sun without a cover the suns rays will start degrading the surface of the board. Even most SUPs have a protective coating, it will eventually wear out over time. Keeping it covered while not in use will extend its life. Look for a SUP travel bag that has multiple ways to transport it. It should have a carry handle at the top and a carry strap for when you have to walk some distance with it. Have a shoulder strap will make this task MUCH easier. You need to take into account that you need to purchase a storage bag that is longer than the board. This is to take into account the thickness of the board. As an example if you have a 12 foot SUP, you need to get a board bag roughly 6 inches longer to account for this. Most manufactures will take this into account when purchasing a size but verify they do. If your SUP has a non removable fin, verify the SUP bag has a slot for the fin to fit through. With most SUPs the center fin can be removed so this may not be as important to you. If it can be easily removed it’s a good idea to do so. At the very least you will want a pocket to store your paddle so that you only have to carry one bag. Also look for extra pockets to store accessories like your leash. A SUP travel bag with a rail guard around the inside the bag is a nice feature to provide extra protection for the edge of your SUP. A reinforced nose is important. Accidentally bumping into something while carrying your SUP will protect the front of your SUP. 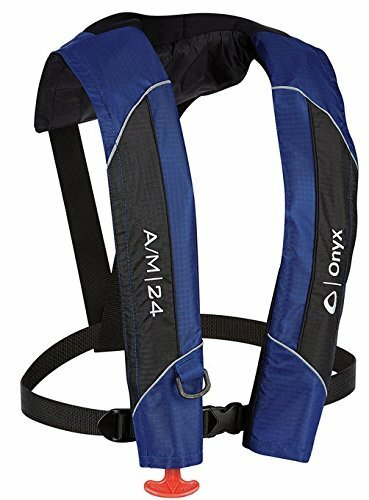 Non corrosive zippers that can stand up to salt water if you are paddling in the ocean. The last feature that is nice to have are vents so that if your board is sitting in the sun for long periods of time the hot can escape keeping your board cooler. 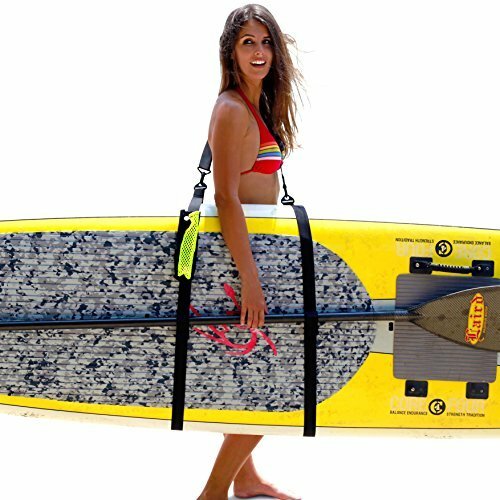 I hope this guide was helpful in picking the best SUP board bag to fit your needs. If you want to comment or recommend a bag I didn’t include, please use my contact form to get in touch. 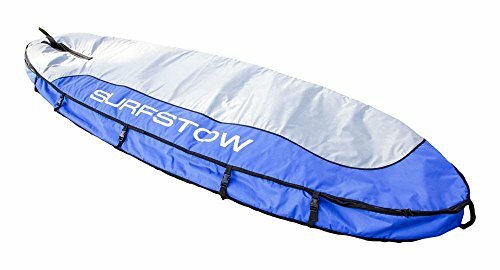 The SurfStow SUP Transport is our Editor's Choice for the best SUP storage bag with its combination or protection, durability and value.